Given the trend of downsizing these days, some perhaps surprising news came out of the Mercedes camp today. 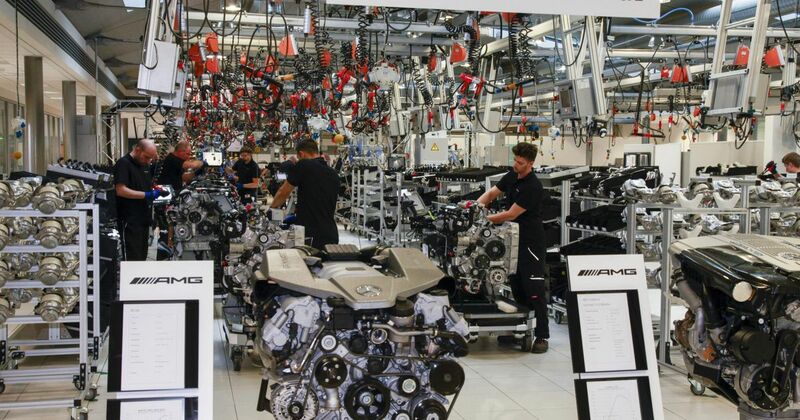 The company is shifting production of its twin-turbo V12s to a Daimler facility in Mannheim, which will free up space at AMG’s Affalterbach HQ to expand its V8 building activities. 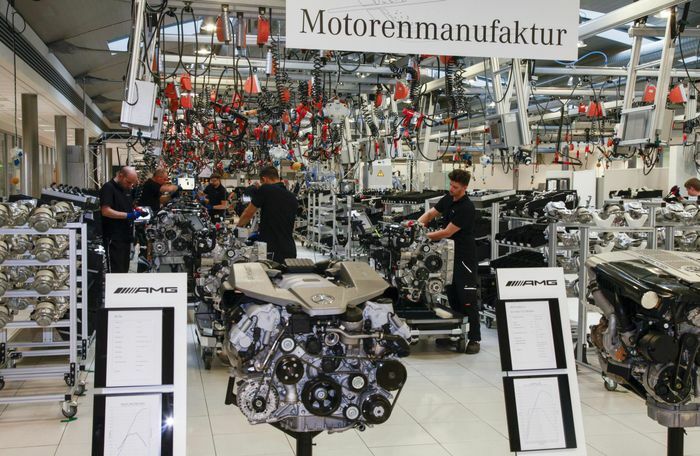 Both at Mannheim and Affalterbach, AMG’s ‘one man, one engine’ manufacturing ethos will continue, so you’ll still get a lovely little plaque telling you which clever chap slotted your motor together.